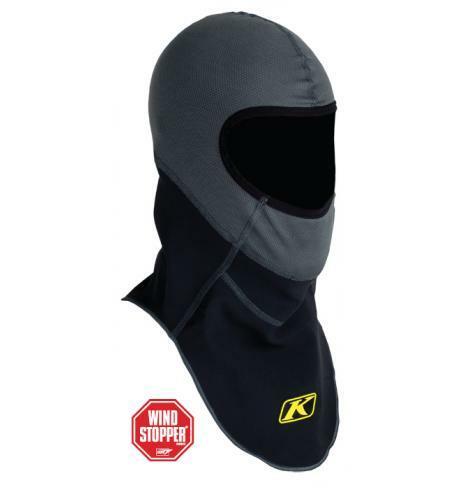 This balaclava from Klim is the perfect piece of gear for cold or wet weather riding. 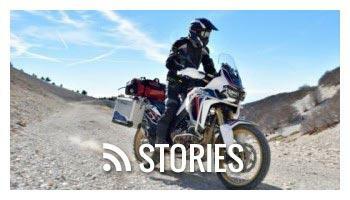 The lower half is constructed using WINDSTOPPER for complete protection from the wind while the upper half is constructed with Coolmax reducing heat under your helmet and controlling moisture from sweating. 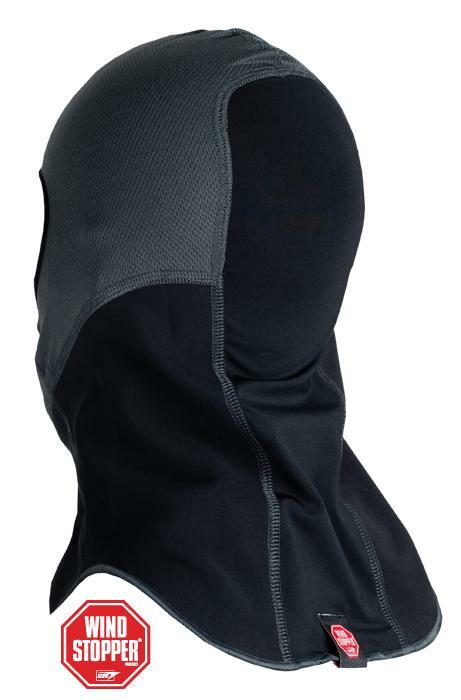 A lycra stretch back panel along with ergonomic patterning has created a perfect fitting balaclava. 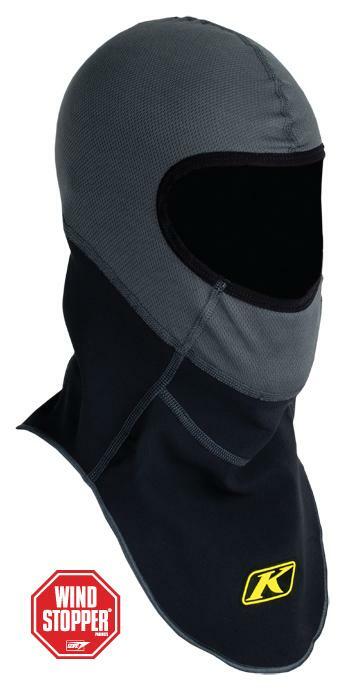 This technical head sock is guaranteed to be the most comfortable head sock you have ever worn.